BOX OFFICE COLLECTION: Salman Khan’s Bajrangi Bhaijaan exceeds expectations on day 4 in China! The release of Bajrangi Bhaijaan in China has struck gold in China or so it seems. 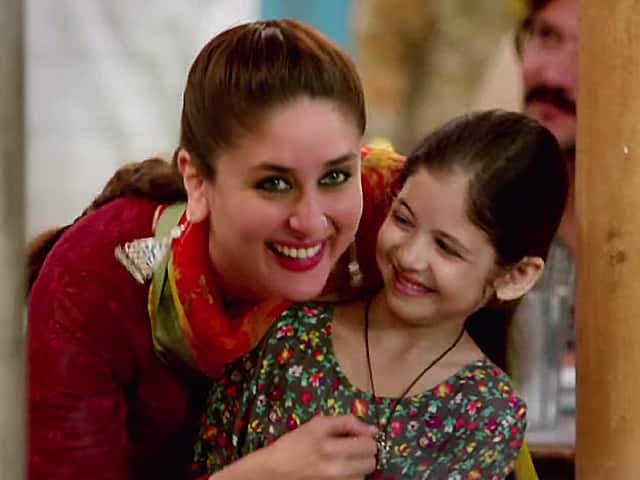 The Bollywood movie starring Salman Khan, Kareena Kapoor, Nawazuddin Siddiqui and Harshali Malhotra has impressed fans across the country and is doing a stellar job in China. A latest look at the movie’s collections told us that there’s a lot more magic this film could create at the box office in the next few days. Scroll down to take a look at it! Taran Adarsh has tweeted, saying that the Chinese box office is booming at the moment. The first day of the weekdays has started out strong in China and it has already reached a top spot. Approximately 1.74 million was earned and the collections have been pushed up to 66.58 crores! Bajrangi Bhaijaan released in the year 2015 and was certainly one of the best bhai films we have watched till date. The performance might not be as good as Dangal but it sure has earned a top spot and we are sure bhai is proud at the moment!